The measurement of flare gas in the chemical and petrochemical industry is widely considered to be the leading discipline in gas flow measurement. In no other area do the application conditions and resulting requirements for measuring technology pose such a challenge. The primary area of application involves calculating greenhouse gas emissions based on the amount of flare gas measured in accordance with regulatory requirements. 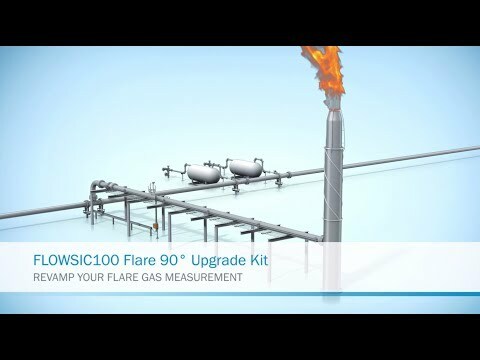 FLOWSIC100 Flare has been developed for precisely this purpose. State-of-the art sensor technology and high-quality components ensure highly accurate and reliable measurement with the utmost failure safety protection – even under extreme conditions on oil rigs and at remote oil fields. 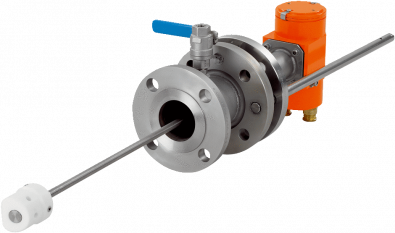 Even very low flow rates can be accurately detected, the measuring device is also suitable for continuous process monitoring and optimization as well as for detecting the smallest leaks in the flare gas network.